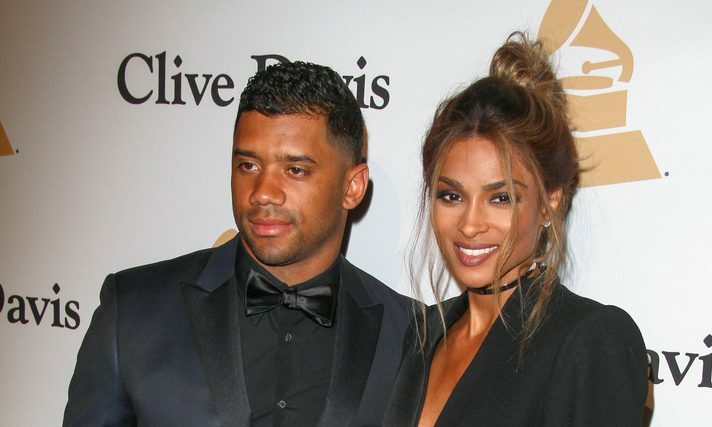 Russell Wilson and Ciara are one of the celebrity couples you should follow. In celebrity news, the quarterback for the Seattle Seahawks proposed to the R&B singer last March. According to UsMagazine.com, Wilson delivered the commencement speech at the University of Wisconsin and mentioned his bride-to-be. His relationship advice for the graduates was as follows: “If you’re dating a woman that’s way out of your league, ask her to marry you.” This celebrity gossip proves that public displays of affection can be special. This celebrity news has us “awww”ing! What are some ways to make your partner feel special in a public way? 1. Surprise visits: I’m not saying you have to hold a boombox outside their window or play guitar on their front lawn, but knock on the door and catch them off guard. Bring something or offer to take them out. They’ll appreciate the effort you put in and you’ll earn some points with the family. 2. Holding hands: Anywhere you go whether it’s a restaurant, a walk in the park, or a movie make sure to hold your partner. Touching in public demonstrates to other people that you are a couple. It’ll help secure the relationship with a simple act. 3. Big gestures: No one is asking for the Jumbotron, but a nice bottle of wine delivered to your table or ordering for them to prove how well you know them are good starts. As long as you’re thinking of them, you’ll figure it out. You might even consider a proposal further down the line. Do you know how to make your partner feel special? Comment below!